and we had a record-breaking number of submissions during our open period. Now we're back with another 5-story issue! This issue starts with Deborah L. Davitt's "The Lonely Dark". Under a mountain of crushing debt, an asteroid miner faces hardships he never anticipated (5950 words). Our second story is "False Identity" by John M. Campbell. In it, a detective has to deal with a suspect who performs brain surgery to alter behavior (6000 words). 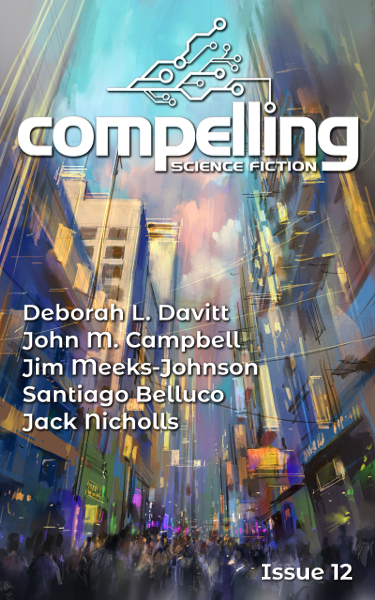 The third story this issue, Jim Meeks-Johnson's "The Mojo Economy," is a story about devices brought by aliens to humanity. These devices can make life easier for everyone, and the aliens only ask that each human use their device to fulfill a few assigned jobs every day. How will society change as a result? (3700 words). Next we have "The Forest Eats" by Santiago Belluco. This one is about a man who goes searching for a disease cure in a biological waste dump. He finds more than he bargained for. (6100 words). Our fifth and final story is "Utility" by Jack Nicholls. In a far future post-scarcity society, individual utility is judged very differently. When a hero astronaut returns to earth, he will need the help of a reluctant local to adjust (4300 words). Thank you so much for your support — the magazine couldn't exist without readers like you. P.S. You can also buy issues, including issue 12, from the Kindle Store. We are an online science fiction magazine focused on plausible science fiction. The first twelve issues of our stories are freely readable on this site, and we also provide a DRM-free subscription for new issues. Your support allows us to provide high-quality stories in a simple, no-nonsense format and pay a professional rate to the authors who write them. 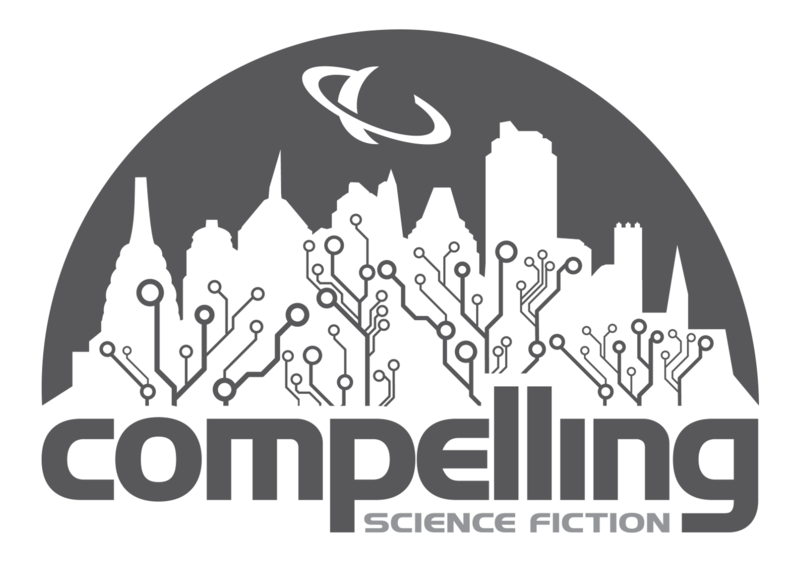 © 2016-2019 Compelling Science Fiction Ltd.